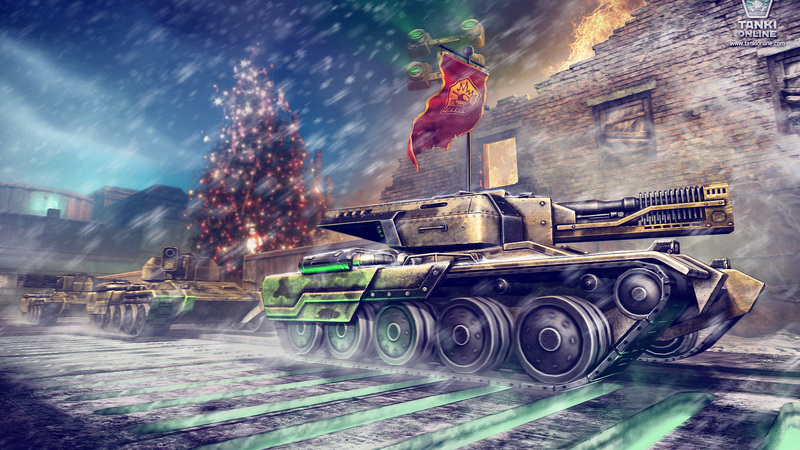 New Year puzzle from Tanki Online. Solving the puzzle one would see Happy New Year and have the opportunity to download his Christmas wallpaper image in any convenient resolution. Also you can download wallpaper image in any convenient resolution here.